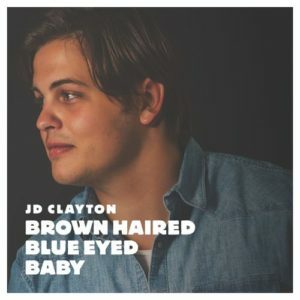 On November 8, JD Clayton will release his new EP, “Smoke Out the Fire” at Harry’s Downtown in Fort Smith. The EP can be pre-ordered through iTunes. Two songs are now streaming on Spotify.